Previous post: Looking for graduate job ads? Start here! Firstly we would like to start by thanking all the employers, staff, students and societies who go involved in Global Week 2015. Global Week, a series of international career events for both UK and international students at The University of Manchester. 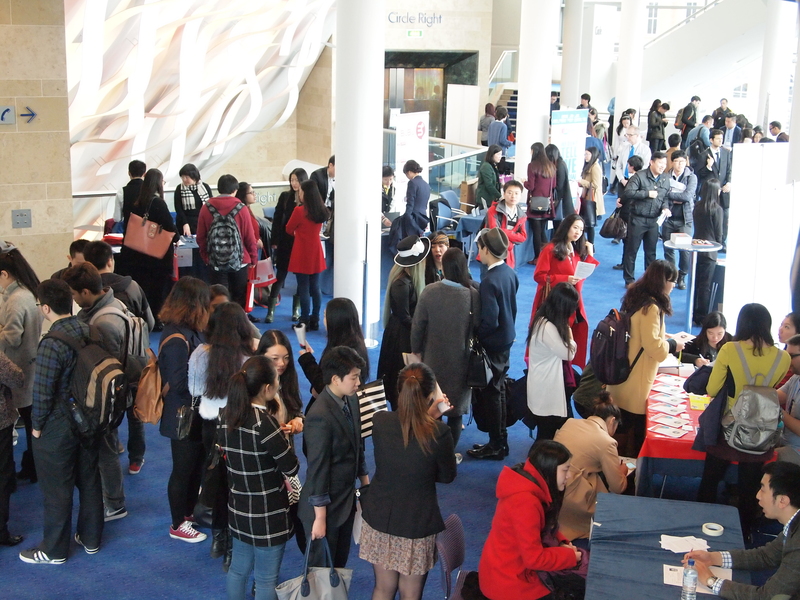 The week was a great success for The Careers Service with nearly 1,500 international students participating across a number of employer and Careers Service led events. During this week we hosted Experience Asia Fair, which was a great opportunity for international students to find out more about internship opportunities overseas as well as in the UK including volunteering and Global Graduates who had 3 sessions during the week. The fair saw over 250 students during the day interact with a variety of exhibitors. The Chinese Business Society ran a series of six events over the week which were all very well attended including recruitment events, employer panels and talks. 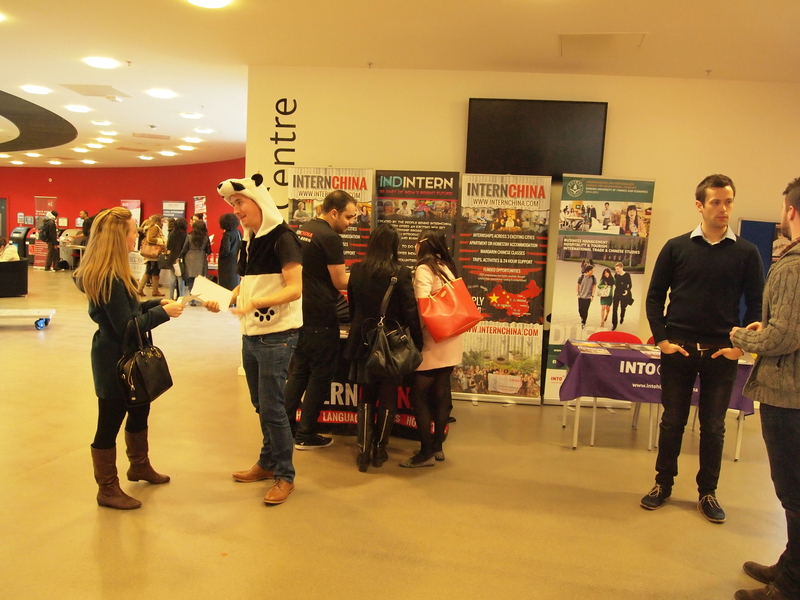 We saw such a broad range of events during the week as well as employers. Kunlun visited campus to recruit students to start in September back in China. Mandarin Consulting came to talk about applying for jobs and internships. The Careers service ran a webinar around using LinkedIn and using your online profile to build your global future which you can find on our webpages here along with a whole host of other topics. Events also included a volunteering in Uganda session click here for more details and a talk for those of you who were interested in International Development and Humanitarian Careers – The First step. Career Interactive held their own fair at Bridgewater Hall in Manchester with a host of employers and talks.Nearly 1,000 students attended the event with 50% of attendees from the University of Manchester.The University of Manchester Careers Team delivered a talk during the fair on “How to Stand Out from the Competition” which was very well received. Japanese students and those with the language skills interested in working in Japan had 2 great workshops around the Japanese labour market and the opportunities available to graduates in this region. Global Week was a great success and if you want to see all the activities that took place take a look at our webpage for full details. We look forward to seeing you all at Global Week 2016 which will be bigger and better.